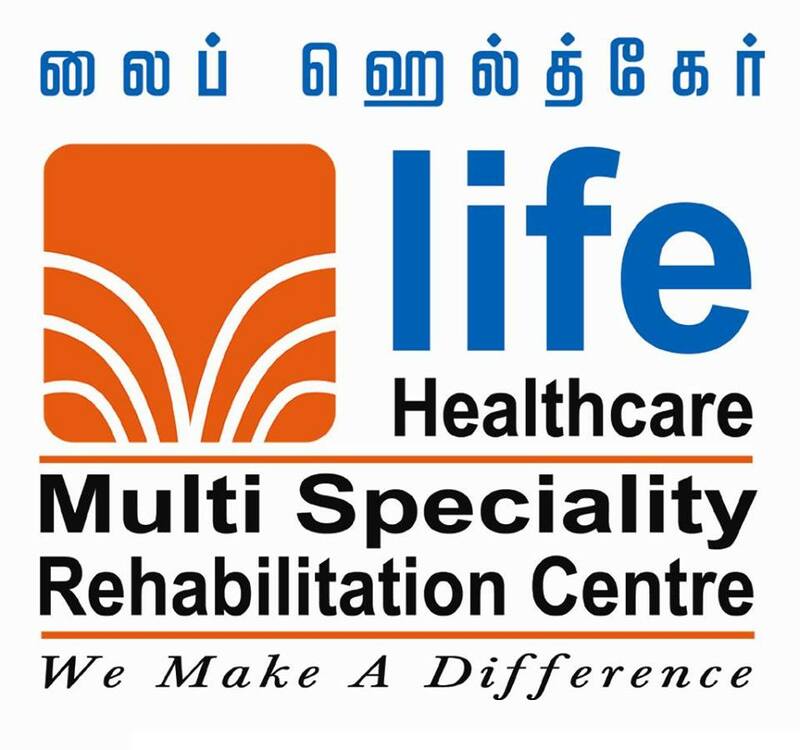 Life Healthcare is a Multi-Specialty Rehabilitation Centre which has facilities such as Speech Therapy, Occupational Therapy, Physiotherapy, Clinical Psychology, Counselling, Yoga and Special Education.We also provide Home based Physiotherapy, Doctor visit, and nursing care.Our professionals are trained globally and have professional hands on experience in handling Stroke, Speech disorders, Autism spectrum disorder, ADHD etc...The integrated approach at life healthcare aims at the client-centered care and speedy recovery. She started express her emotions appropriately. At public places she started behaving as normal. Some of her sensory issues got rectified like playing in sand. Still we are closely working with Mariappan sir to rectify other issues. 5. She can able to tell one or two sentences for a picture card. I have found the psychologist Ms. Ananthi ma'am through Practo app. On my first day visit, when I met the ma'am I was in confused state of mind whether to open up with my issues in detail. Because of madam's friendly nature I slowly gained confidence in taking up the treatment. She has supported me everytime I had needed a push. The exercises and workouts given during the session have helped me to focus and concentration level (which I was lacking in earlier). I could feel the progress everything I visit ma'am. Her positivity have influenced me to be more optimistic person now. The therapy sessions has really helped me in realizing my identity and purpose of living. Now I'm in the process of changing my attitude of facing the problems. I'm thankful to Ms. Ananthi ma'am for helping me cope up with my difficulties.